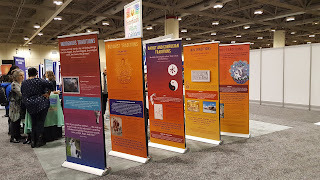 On the other side of the booth, IVC displayed our Vegan Advocacy Kits for various religions (accessible online at www.interfaithvegancoalition.org) and shared handouts from coalition members such as Vegan Spirituality, Circle of Compassion, Vegetarian Friends, and Christian Vegetarian Association. We also had recipes from Madeleine Tuttle and others, several books and prayer flags to sell, invitations to the film screenings of “A Prayer for Compassion,” etc. 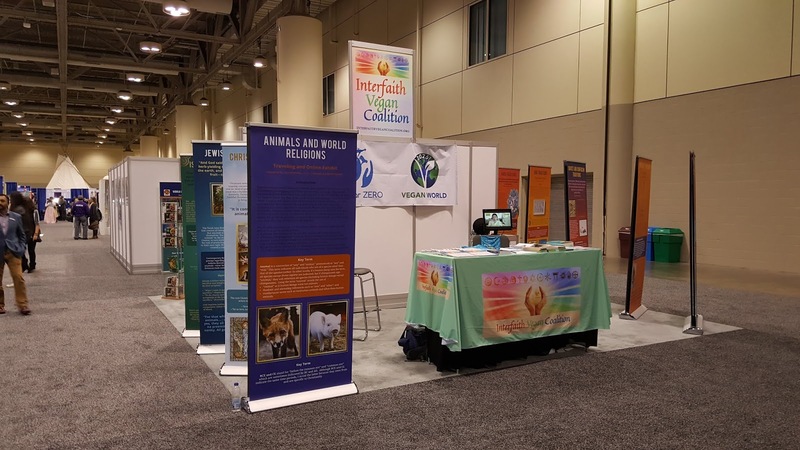 Along each side of the booth, Lisa Kemmerer’s “Animals and World Religions” panels were displayed. 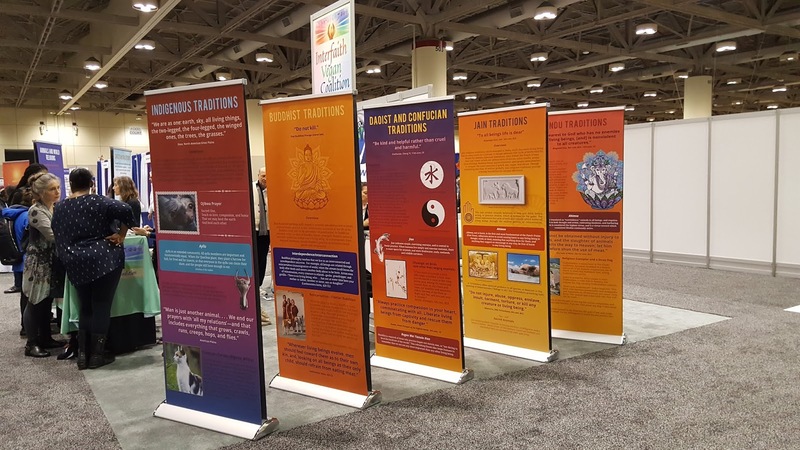 Sailesh Rao’s Climate Healers’ Vegan World 2026 banner and science-based poster brought attention to the urgency we are facing. By the year 2026, if we do nothing to change the current trajectory of extinction, all wild vertebrates will become extinct. We must create a vegan world soon in order to eliminate animal agriculture, the leading cause of extinction and so many other world crises. The dialogues with visitors to the booth went on steadily throughout each day. We were so encouraged by the many vegans who visited as well as those who were not vegan, but who were very open and interested in the spiritual, environmental, health, and animal connections. are the Animals and World Religions traveling art exhibit. were offered to booth visitors. People loved them all. 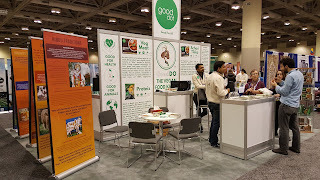 Lots of interest, many great discussions, new hope for the animals. 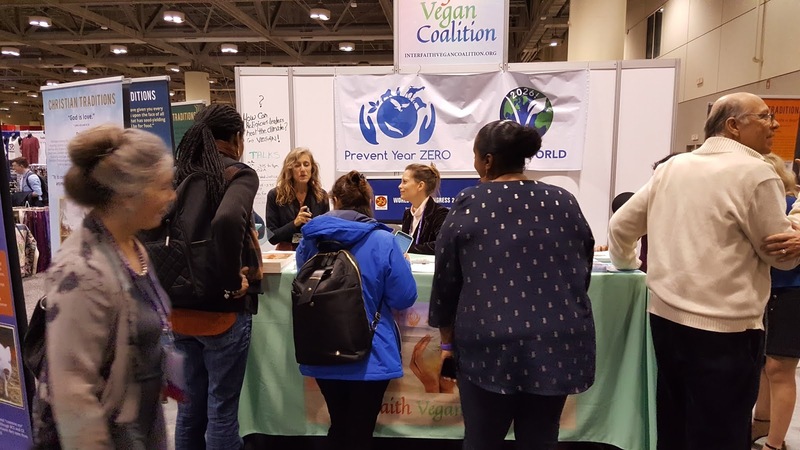 Networking: Some of the religions represented at the Parliament indicated a definite leaning toward veganism as part of their spiritual work. Among them were the Tzu Chi Buddhists (www.tzuchi.us), Aumism (www.aumisme.org); and Caodaism (PortlandCaodaiTemple@yahoo.com). Zoroastrians are asked to be vegetarian one month out of each year; The Sufi Bawa Muhaiyaddeen Fellowship recommends vegetarianism. The Urantia Foundation members are approximately half vegetarian or vegan. 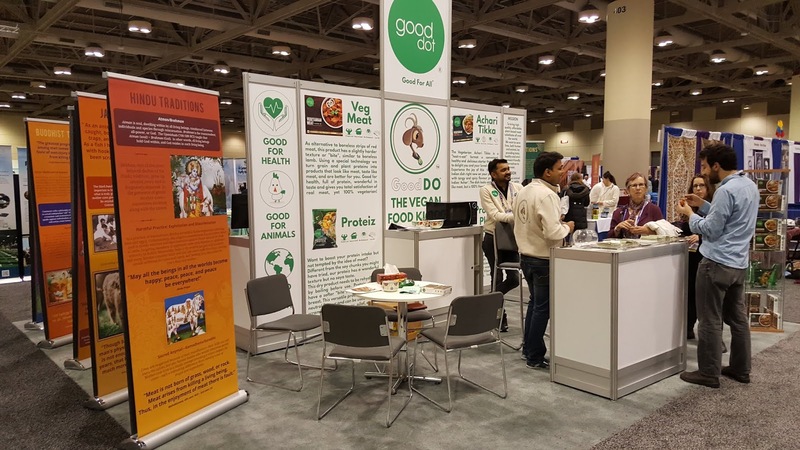 Many in the Share International group (www.share-international.us) are veg, and they serve vegetarian food at events. The founder of World Clergy (www.worldclergy.org) is vegan. We met several animal ministers. 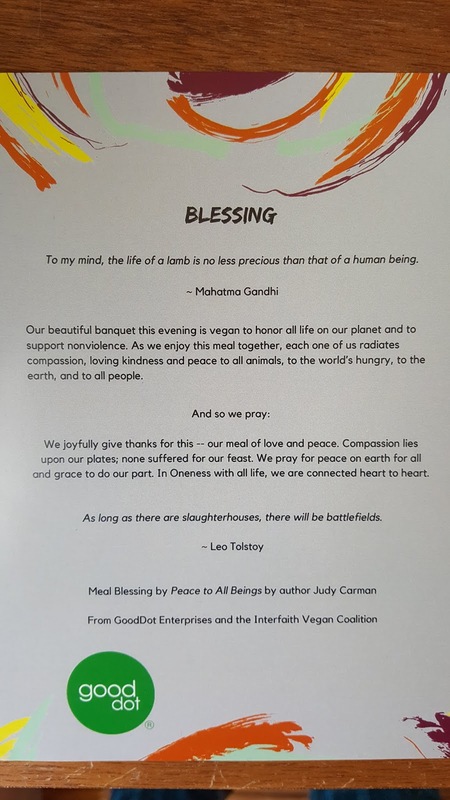 Of course, many of the Jains, Hindus, and Sikhs were veg or vegan. At the Hindu American Foundation (www.HAFsite.org) one third of the meals served are vegan. 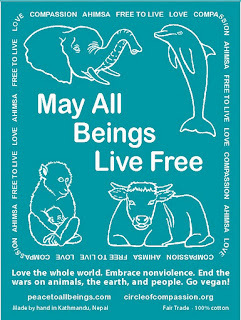 The Brahma Kumaris group includes a growing minority of vegans. The Ontario Sikhs and the Sikh Gurdwara Council served a free vegan lunch (although the desserts were not vegan) to thousands of people every day. 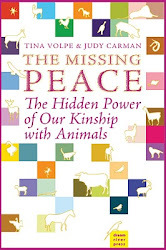 The people in the world who have aligned veganism with their spiritual values is increasing exponentially. It was very encouraging. 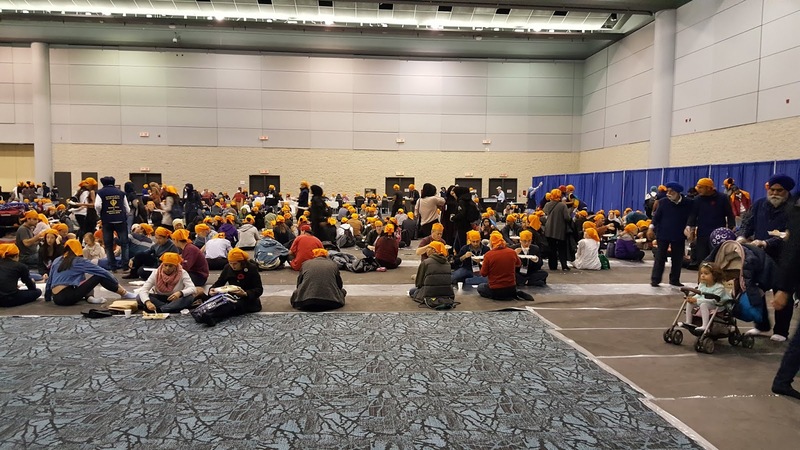 The loving, generous Sikhs serving thousands of people vegan lunches every day.